Oxford Junior Student Atlas 3rd Edition - This third edition of Junior Student Atlas has been specially designed and develops for students at the primary level using modern cartographic techniques, with clear and accurate digital maps. 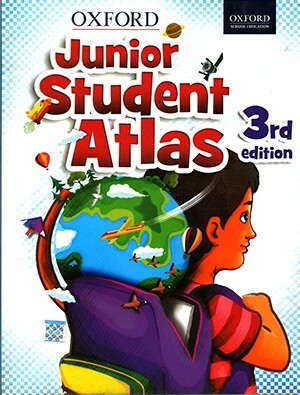 This third edition of Junior Student Atlas has been specially designed and develops for students at the primary level using modern cartographic techniques, with clear and accurate digital maps. Meeting the complete requirements of various educational boards, the atlas presents well-researched and up-to-date information. 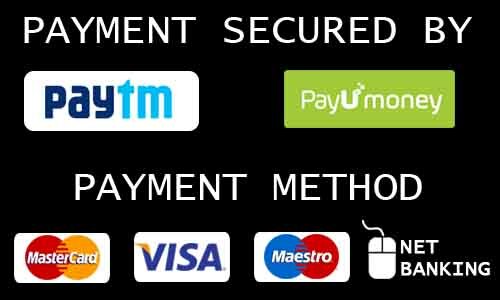 Additional information in the form of attractive schematic diagrams, illustrations and photographs is provided. The India section comprises the physical, political, climatic, cultural, historical and thematic representation of the states. The continent section introduces the geographic characteristics of each region and portrays the lifestyle of people living in different climatic regions – special focus on South Asian countries. 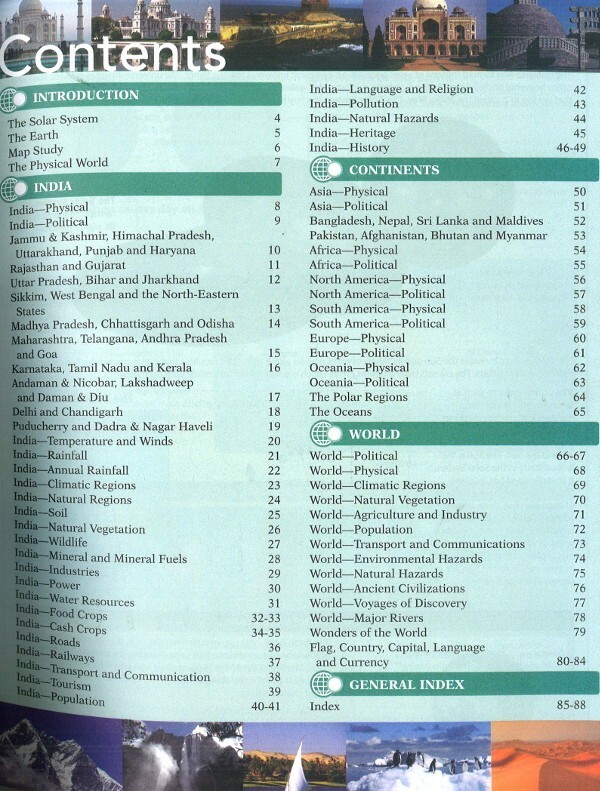 The world section covers some of the popular themes of geography, such as climate, natural vegetation, agriculture and industry, population, transport and communications, environmental and natural hazards. A new section comprises maps on river valley civilizations, voyages of discovery and new wonders of the World, and an introduction to each country of the World capital, language and currency, as also flags of every country.